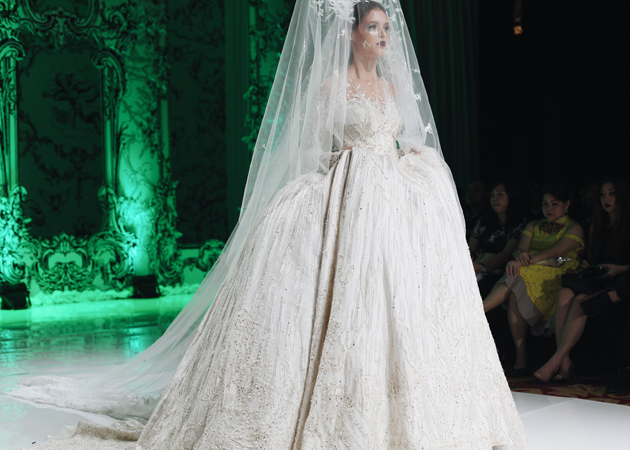 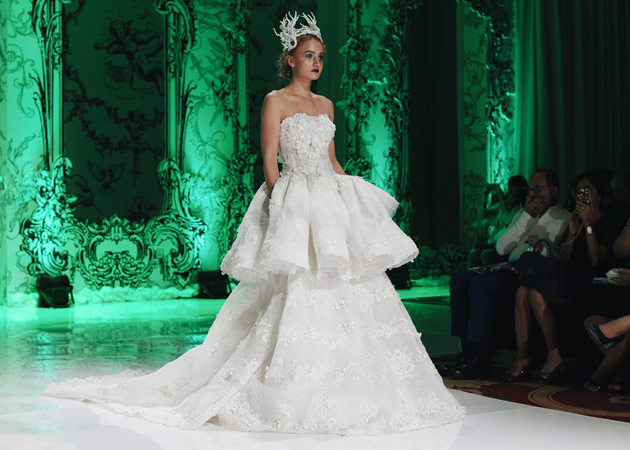 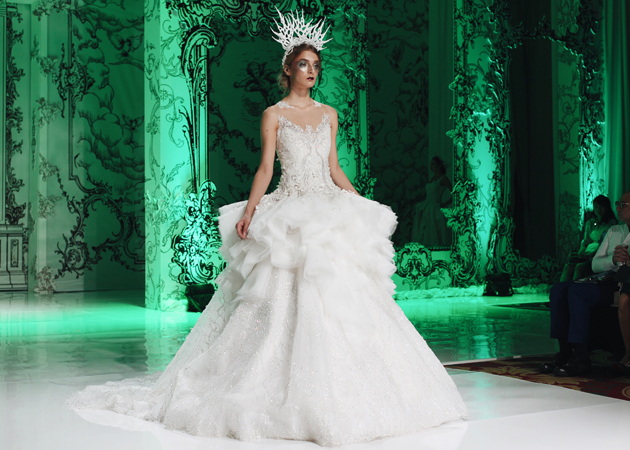 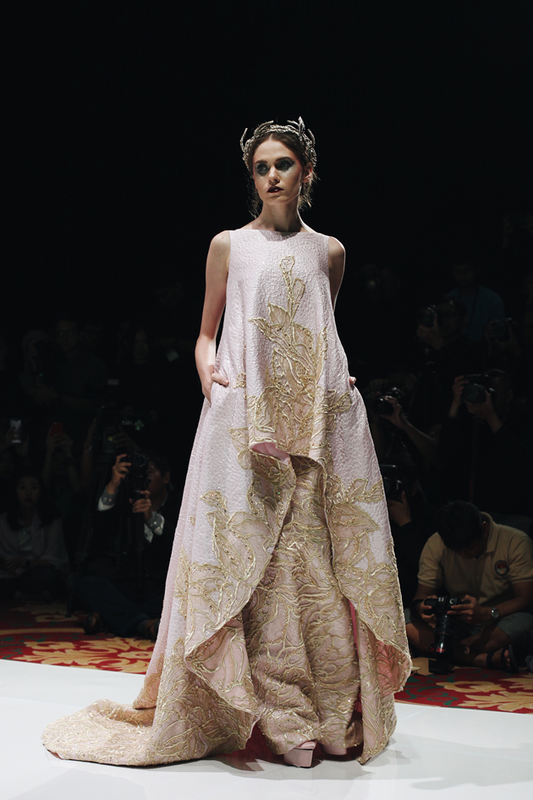 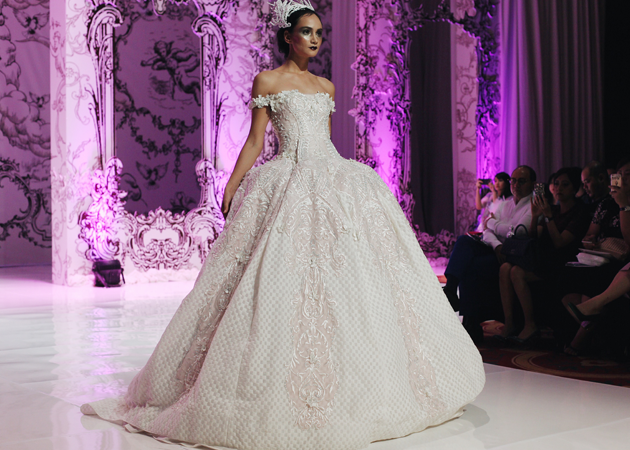 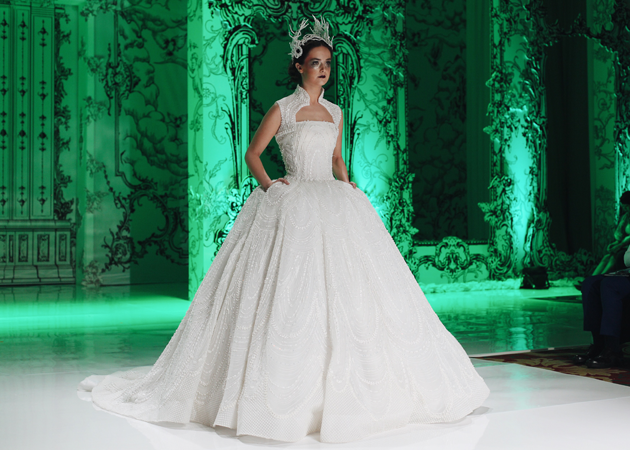 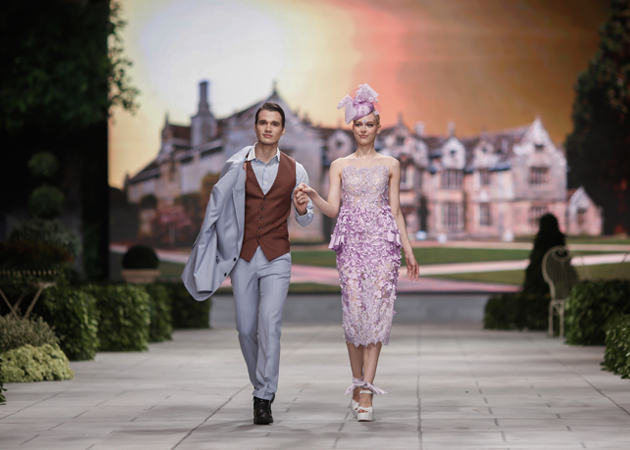 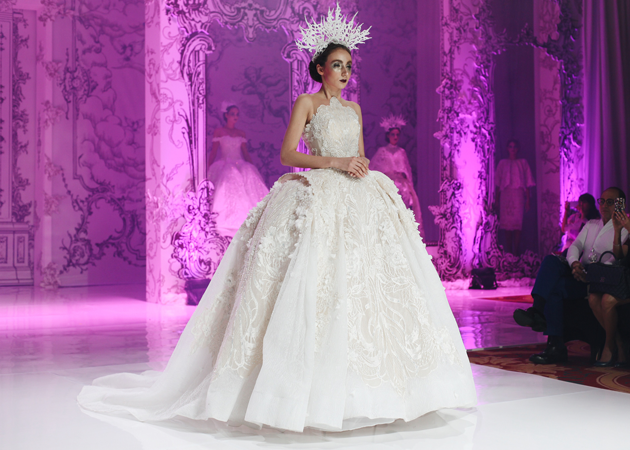 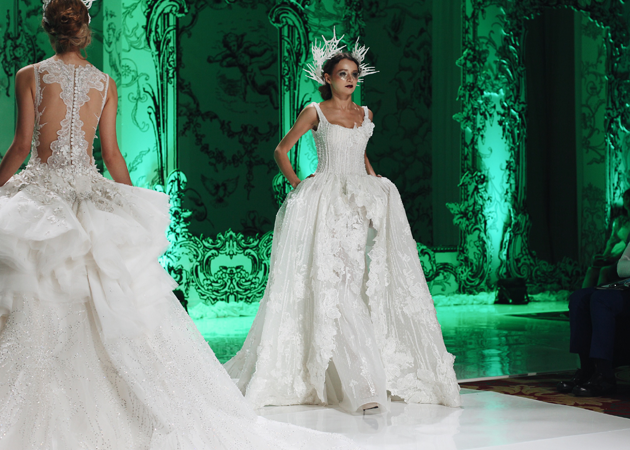 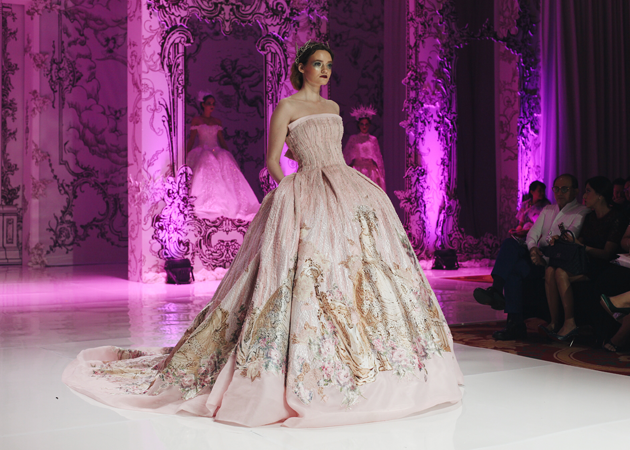 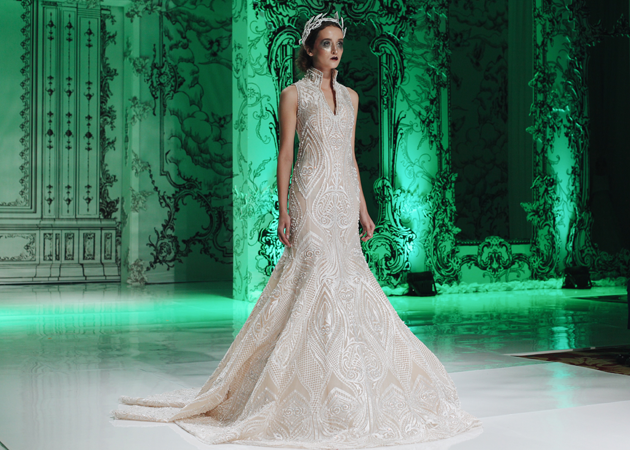 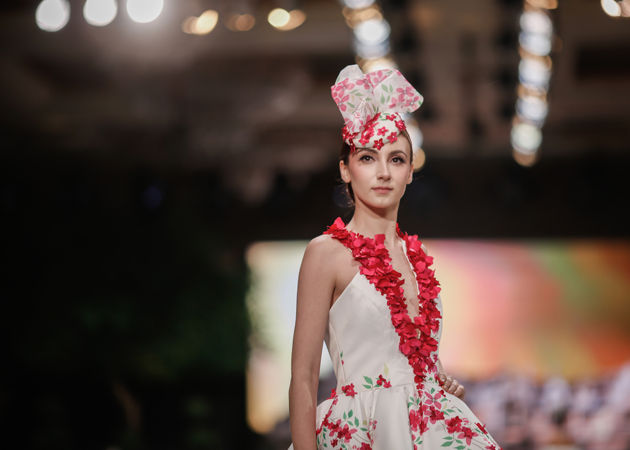 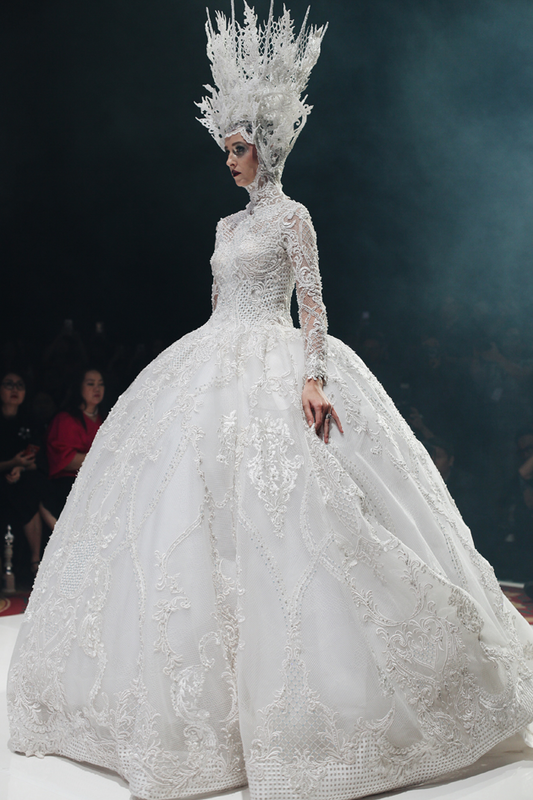 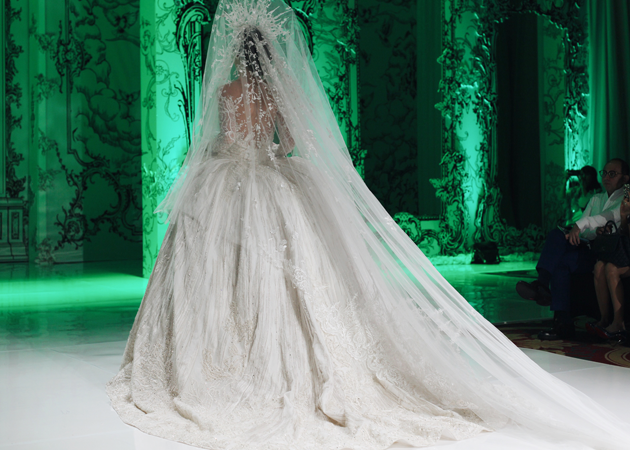 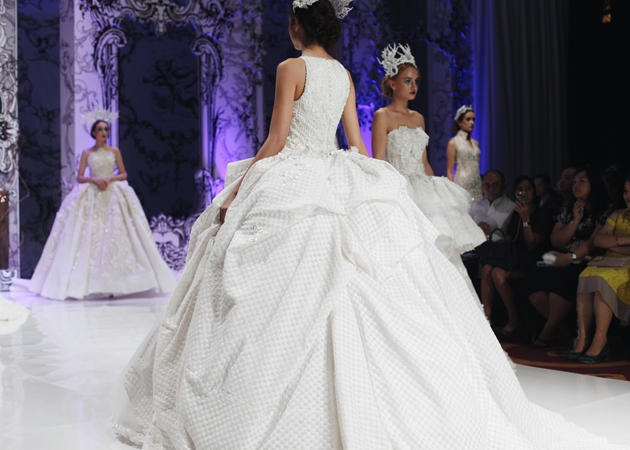 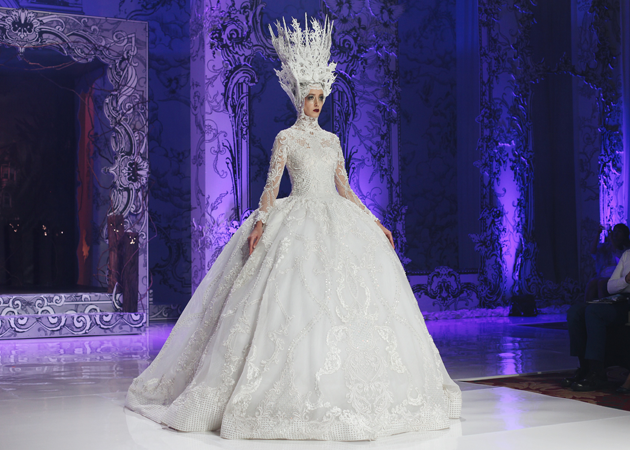 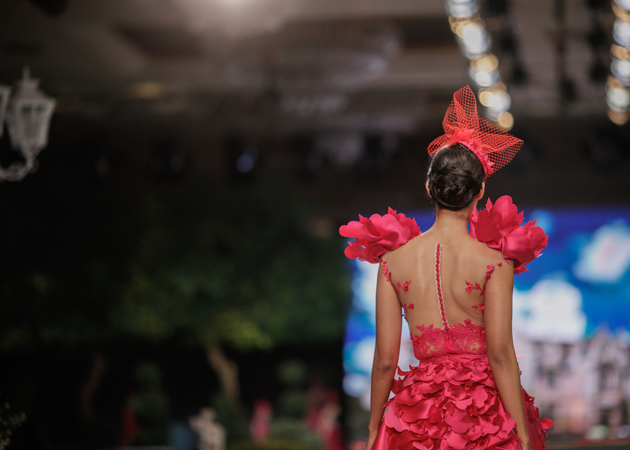 Bazaar Bridal Week 2016: Imelda Kartini "Silent Poetry"
Just last week, Indonesia's annual Bazaar Bridal Week was here once again; featuring some of Indonesia's renowned fashion designers, showcasing their bridal collections from Friday to Sunday. 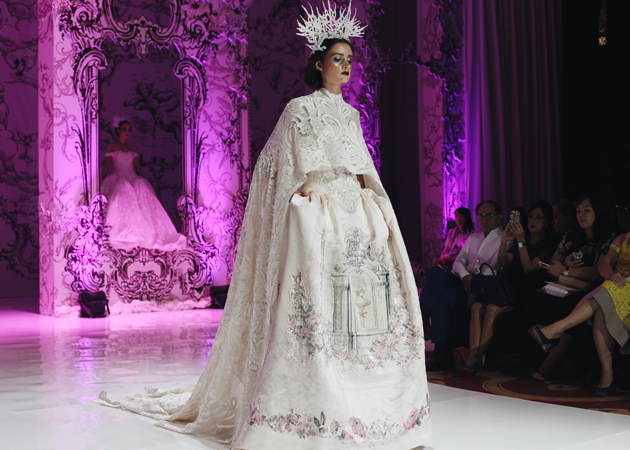 And on the last day of the event, I managed to come to one of my favorite ladyboss designer, Imelda Kartini's show where everything was so beautiful and surreal. 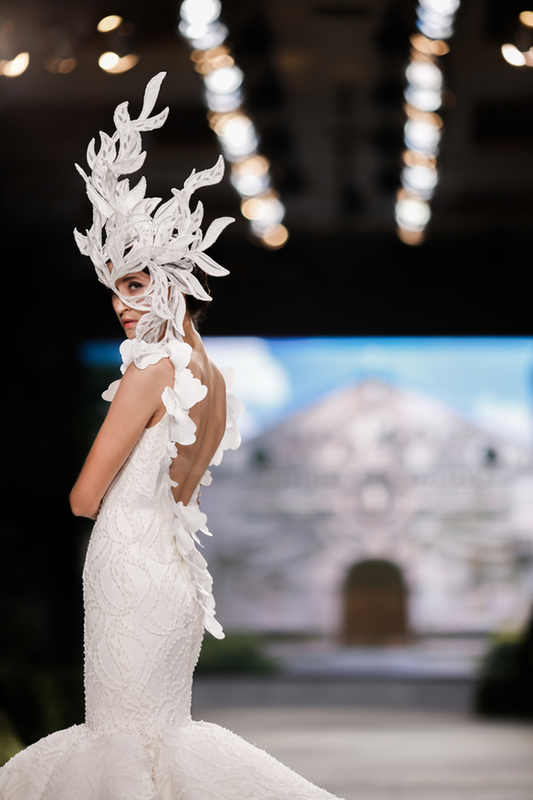 With beautiful stage set made by Lotus, highlighting every single pieces of her creation, you know you can't even look away for a second. 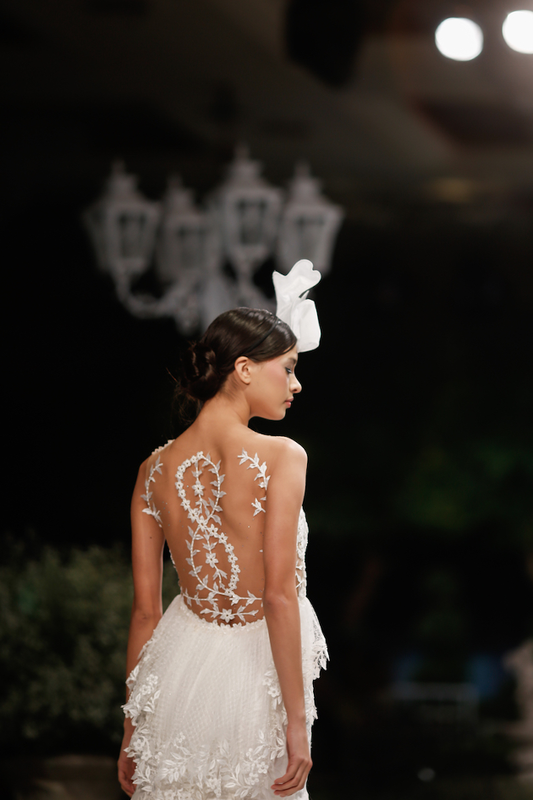 Details, silhouettes, beautiful fabrics and them blings. 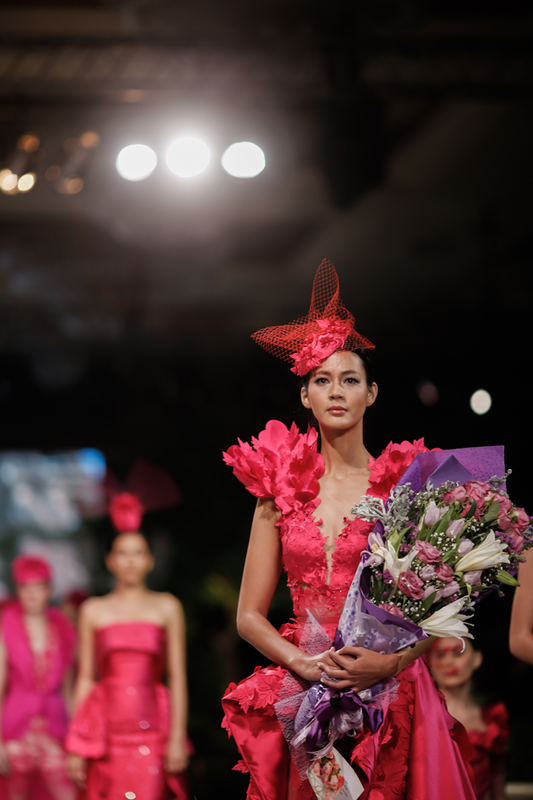 Take a deep breath and enjoy; this is "Silent Poetry" by Imelda Kartini.